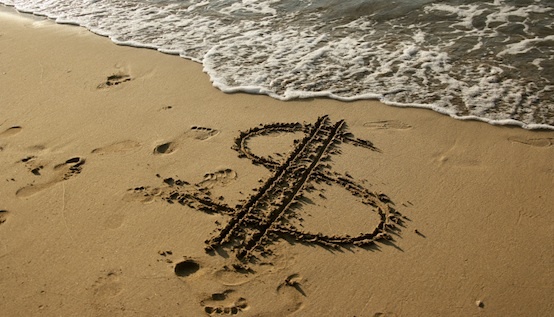 IRS ENFORCEMENT ACTION IN FULL SWING FOR TAXPAYERS WITH UNDISCLOSED FOREIGN BANK ACCOUNTS. October 3, 2013 – H. Ty Warner (the creator of Beanie Babies plush toys) pleaded guilty in Chicago, IL, to failing to pay taxes on money he hid from the U.S. in a Swiss bank account. He admitted to failing to report $3.2 million in income on a secret UBS AG account that held as much as $93.6 million. Warner agreed to pay a civil penalty of almost $53.6 million and also faces a fine of as much as $250,000. 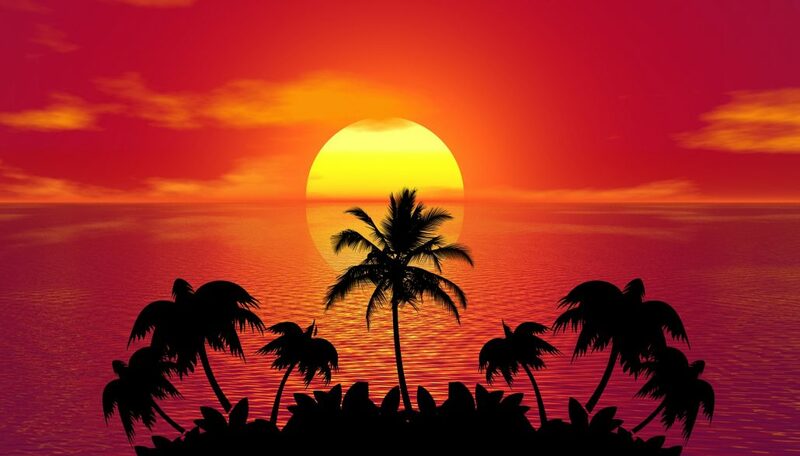 Tax evasion is punishable by as long as five years in prison. … and this is just the tip of the iceberg. Click here for more convictions. The U.S. since 2009 has prosecuted about 70 U.S. taxpayers and 30 bankers, lawyers and advisers in a crackdown on offshore tax evasion and officials are still swiftly moving forward with further investigations and prosecutions. The Department of Justice started pressuring Swiss Banks including UBS and Credit Suisse to reveal bank account information on their account holders who are U.S. citizens or U.S. residents. 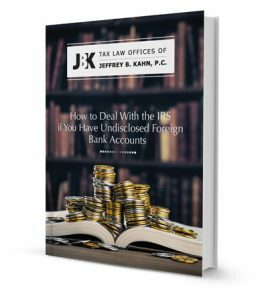 Information from the Swiss Banks and other European Banks has now been flowing to IRS and is being used by IRS to uncover taxpayers who have not disclosed foreign income and foreign accounts. The IRS is now aggressively supplementing and corroborating prior leads, as well as developing new leads, involving numerous banks, advisors and promoters from around the world, with a new emphasis in Asia, India, Israel and the Middle East pressuring banks like HSBC and others to reveal U.S. accountholder information. Click here for progress and developments IRS has made in gathering information from foreign banks and foreign governments. Following the mandate of the Foreign Account Tax Compliance Act (FATCA), U.S. tax authorities and foreign governments are on track to conclude dozens of agreements known as Intergovernmental Agreement (IGA) in coming months on the sharing of financial data about citizens. 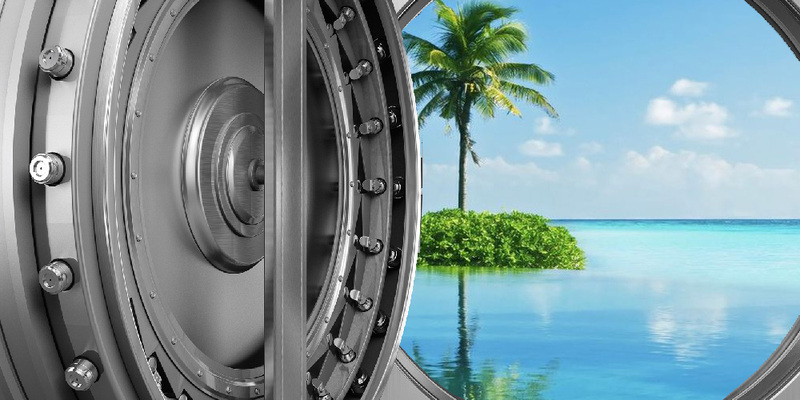 FATCA, made law in 2010 as part of a crackdown on tax dodging by wealthy Americans, requires foreign financial institutions to disclose to the IRS more about Americans’ Offshore accounts. Banks and other institutions are affected by the law, which Treasury is implementing through a series of bilateral lGA’s. Completed pacts are in place with many countries including but not limited to the United Kingdom, Denmark, Ireland, Mexico and Switzerland. FATCA came into full effect on July 1, 2014. If a foreign firm falls to comply with FATCA, it could be frozen out of U.S. capital markets. 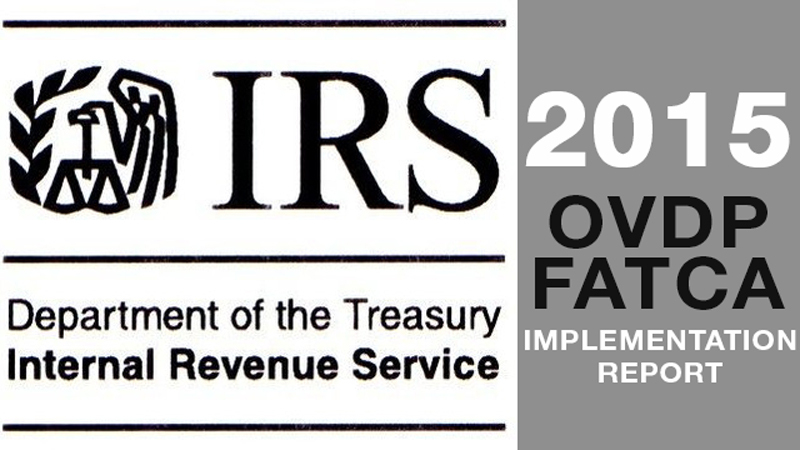 Click here for progress and developments IRS has made in gather information from foreign banks and foreign governments. Waiver of other fraud and filing penalties including IRC Sec. 6663 fraud penalties (75% of the unpaid tax) and failure to file a FinCEN 114 (previously Form TD F 90-22.1), Report of Foreign Bank and Financial Accounts Report, (FBAR) (the greater of $100,000 or 50% of the foreign account balance). Waiver of any OVDP penalty. Waiver of other fraud and filing penalties including IRC Sec. 6663 fraud penalties (75% of the unpaid tax) and failure to file a FinCEN Form 114 (previously TD F 90-22.1), Report of Foreign Bank and Financial Accounts Report, (FBAR) (the greater of $100,000 or 50% of the foreign account balance). Taxpayers who do not need to use either voluntary disclosure or the Streamlined Filing Compliance Procedures to file delinquent or amended tax returns to report and pay additional tax, but who (1) have not filed a required Report of Foreign Bank and Financial Accounts (FBAR) (FinCEN Form 114, previously Form TD F 90-22.1), (2) are not under a civil examination or a criminal investigation by the IRS, and (3) have not already been contacted by the IRS about the delinquent FBARs can file the delinquent FBARs with a statement explaining why the FBARs are filed late. Be aware that the IRS has discretion whether to abate penalties for the failure to file the delinquent FBARs. To qualify for this relief you must have properly reported on your U.S. tax returns, and paid all tax on, the income from the foreign financial accounts reported on the delinquent FBARs and you have not previously been contacted regarding an income tax examination or a request for delinquent returns for the years for which the delinquent FBARs are submitted. Taxpayers who do not need to use either voluntary disclosure or the Streamlined Filing Compliance Procedures to file delinquent or amended tax returns to report and pay additional tax, but who (1) have not filed one or more required international information returns, (2) have reasonable cause for not timely filing the information returns, (3) are not under a civil examination or a criminal investigation by the IRS, and (4) have not already been contacted by the IRS about the delinquent information returns can file the delinquent information returns with a statement of all facts establishing reasonable cause for the failure to file. As part of the reasonable cause statement, taxpayers must also certify that any entity for which the information returns are being filed was not engaged in tax evasion. If a reasonable cause statement is not attached to each delinquent information return filed, penalties may be assessed in accordance with existing procedures. 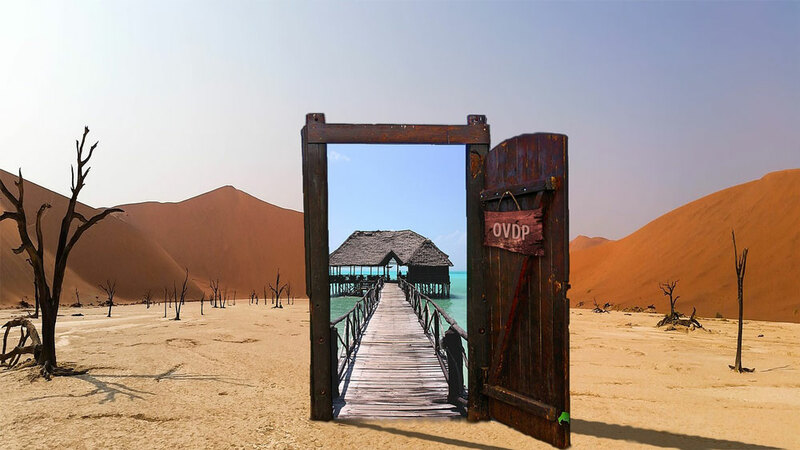 The Door Is Closing - IRS To End Offshore Voluntary Disclosure Program. The Calm After The Storm – What’s New With OVDP? The IRS Does Care About Your Small Undisclosed Foreign Bank Account!